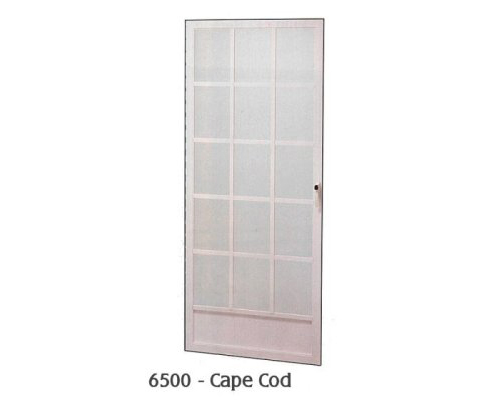 Del Mar Screens proudly offers Active Screen and Security Doors. Below are just some of the wide variety of styles to choose from. When you want the finest in screen doors then the choice is easy - Active! Offered in several different colors to suit your needs: cordova, cougar, pueblo, ranchero and lancer. Let us install one for you today! Just give us a call at: cell: 760-420-0559. Remember, we we come to you for on-site screen and sliding door replacement! Mobile screen repair. Patio door, sliding door, retractable window screens and pet doors and grills repaired, replaced and installed. Patio door roller and track repair and replacement. Del Mar Screens serving all of the North County area in San Diego, CA. We service all of North County San Diego, which includes the communities of Del Mar, Rancho Santa Fe, Carmel Valley, Vista, Encinitas, Cardiff, Leucadia, Carlsbad, San Marcos, and Oceanside. Our web address is: www.delmarscreens.com.